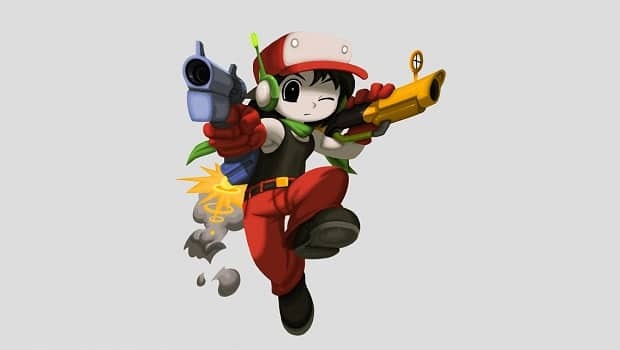 After a long wait, Nicalis Inc have today been delighted to bring news that their celebrated 2D platform title Cave Story is finally set to release on the European WiiWare service on December 10th. This date will also coincide with a release across both Australia and New Zealand. Further to this, today has also marked the release of the DSiWare version of the game seeing a release across North America.